Age: Candidate age Limit should be Minimum 18 years and Maximum 27 years. Qualification :Candidates should have 12th from a recognized university or equivalent Institute. Selection Procedure:Candidates will be selected based Based on Interview. Eligible candidates send their hard copies of the signed application Filled along with photocopies of ID proof, Proof of Date of Birth, Educational Certificates (Mark-Sheets/Degree Certificate), Caste and attested copies of relevant documents should be sent to the following address (Address mentioned in official notification) by post. 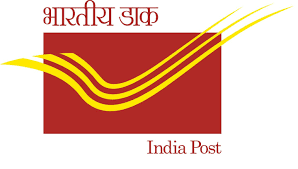 Envelope must be superscribed with “Application For The Post of …………….” Address: The Chief Postmaster General Uttarakhand Circle, Dehradun – 248001.